After releasing update after update of Street Fighter IV, Capcom are finally ready to move on and put out a brand new Street Fighter game. However, it seems as though they haven’t quite figured out when to let you know about it, as a teaser trailer posted on their YouTube channel was promptly set to Private very shortly after. 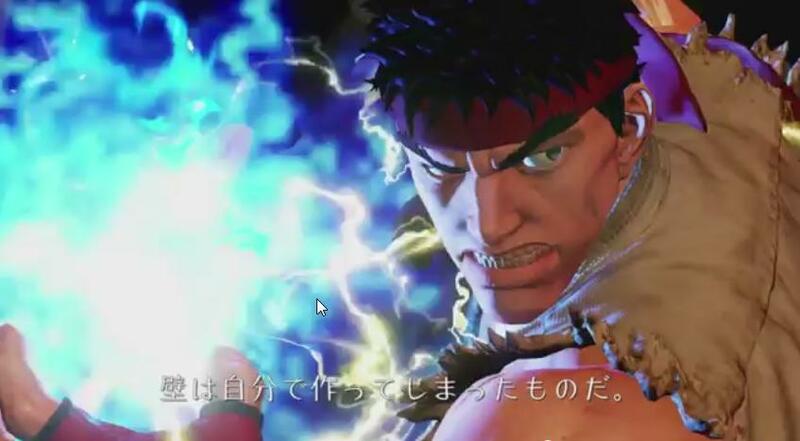 Update 12/16/2014: Capcom have today released the teaser trailer, and, surprisingly, declared that SFV will forever be exclusive to the PS4 and PC, which will both have cross-play functionality. The teaser apparently showed Ryu and Chun Li beating each other up in next-gen visual glory. Capcom are sticking to the distinct look laid down by Street Fighter IV, but have of course updated it with improved textures and lighting. The video also includes the tag line “Rise Up,” not that it really means anything significant. 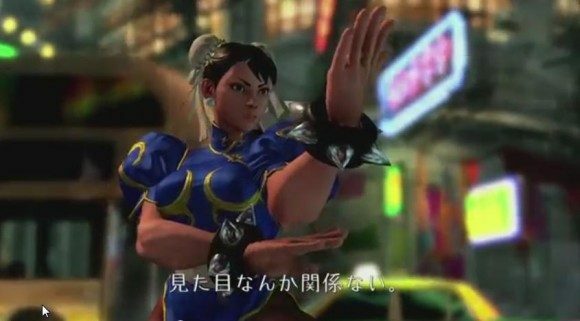 Most notably, however, is the teaser’s reveal at the end that Street Fighter V will be exclusive to the PlayStation 4 and PC. It isn’t currently known if this is a timed exclusive, which seems to be an increasingly fashionable thing for developers to dabble in, or if Xbox One owners are just plain out of luck. My money’s on the former, given Street Fighter‘s profile. It’s likely that Capcom will be making an official announcement and reveal of the video at the PlayStation Experience event in Las Vegas tomorrow.